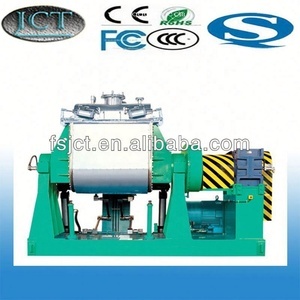 Good resistance to fire, acid & alkali, ozone, abrasion and heat. 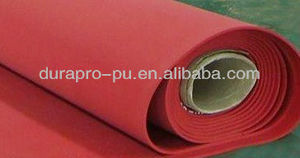 Excellent tear resistant, oil resistant, aging resistant. CR: Good resistance to fire, oil, acid & alkali, ozone, abrasion and heat. PU timing belts are manufactured in thermoset polyurethane by a unique moulding process. . Several type of cords, helicoidally rolled up inside the belts, assure excellent dimensional stability and offer high performances in terms of flexibility and traction resistance . PU FLEX BELT Flex timing belts are manufactured in thermoplastic polyurethane, with continuous spiral steel cords. China Industrial At20 PU Timing Belt Features: 1. 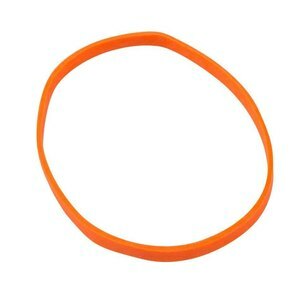 Polyurethane Open Ended Timing belt----infinite long or joined endless type. PU timing belts are manufactured in thermoset polyurethane by a unique moulding process. . PU FLEX BELT Flex timing belts are manufactured in thermoplastic polyurethane, with continuous spiral steel cords. 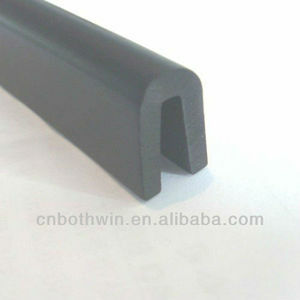 Alibaba.com offers 247 linatex rubber products. About 57% of these are transmission belts, 3% are rubber sheets, and 2% are other rubber products. A wide variety of linatex rubber options are available to you, such as free samples. There are 167 linatex rubber suppliers, mainly located in Asia. 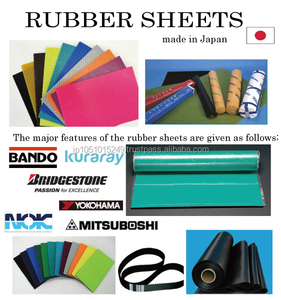 The top supplying countries are China (Mainland), Japan, and Thailand, which supply 98%, 1%, and 1% of linatex rubber respectively. 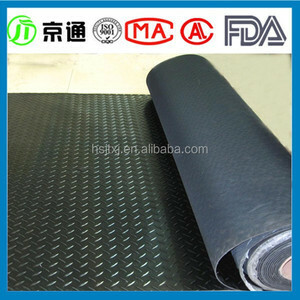 Linatex rubber products are most popular in Domestic Market, South Asia, and Eastern Asia. You can ensure product safety by selecting from certified suppliers, including 8 with ISO9001, 3 with Other, and 3 with OHSAS18001 certification.